As the rather long-winded name suggests, the Memorial Museum of Generalissimo Sun Yat-sen’s Mansion is dedicated to the ‘father of modern China,’ Sun Yat-sen. Once a cement factory, the structure became the generalissimo’s office in 1917; a place where he based his operations during visits to the south. 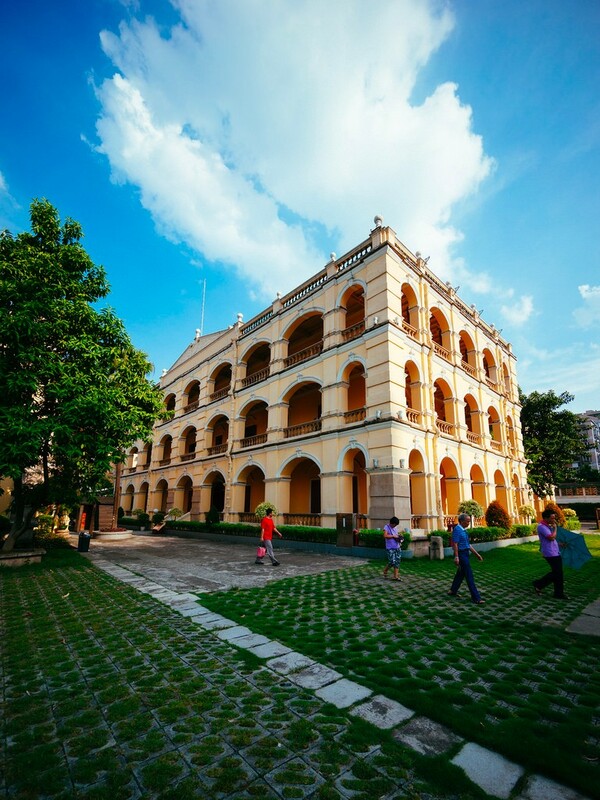 Composed principally of two Western-style buildings, today it exhibits a batch of old photos collected from overseas that depict Guangzhou from the late Qing dynasty to the epoch of the Republic of China. Free.